A versatile product that adds warmth during cool mornings or on cold descents, our Leg Warmers extend the usability of any shorts. Easily stored in a jersey pocket, they adapt your outfit to evolving conditions with an anatomic cut that provides the ultimate freedom of movement while staying firmly in place under your bib shorts. 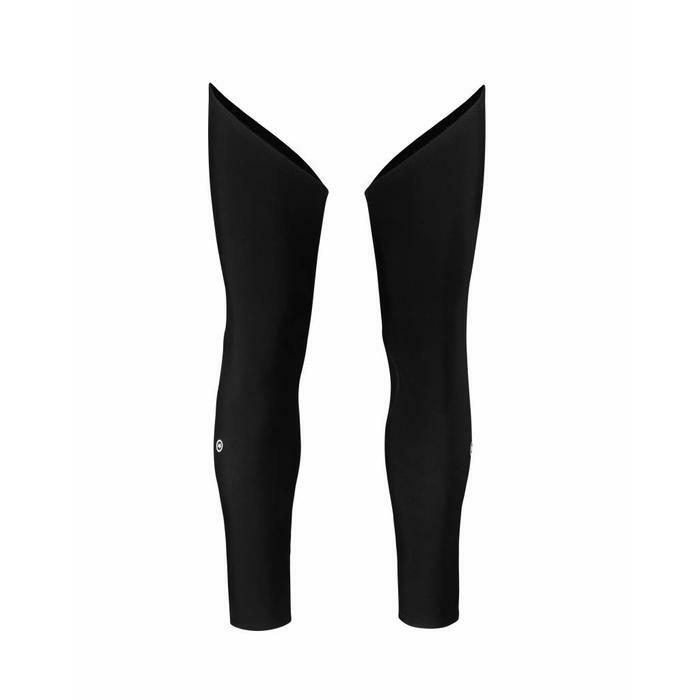 Engineered with a curved top, these leg warmers fit perfectly to the shape of your hip while pedalling and add protection to an area neglected by most designs. Our proprietary medium-weight fleecy RX material strikes a balance between warmth and fit while wicking away moisture. A durable water repellent treatment allows them to shed water to keep you riding in comfort for longer.